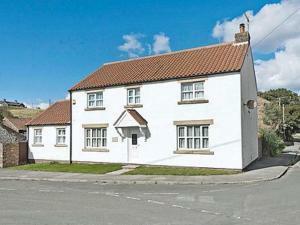 White Gables is a holiday home set in Speeton, 44 km from Whitby. The property is 17 km from Scarborough and free private parking is featured. The kitchen has a dishwasher. A TV is offered. Other facilities at White Gables include a barbecue. See all White Gables reviews..